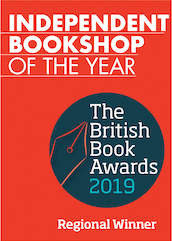 We’ve been shown some of your comments which contributed to our becoming the London regional winner of Independent Bookshop of the Year. 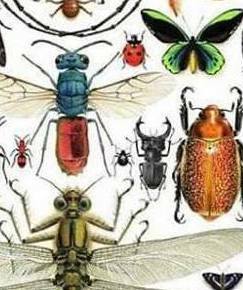 We’d love to share them with you – click here to read them. 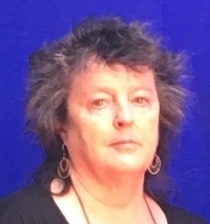 Carol Ann Duffy with Andrew McMillan, Matthew Hollis, Imtiaz Dharker, Zaffar Kunial, Mark Pajak, Hannah Sullivan, Sean Borodale, Ella Duffy and Yvonne Reddick. 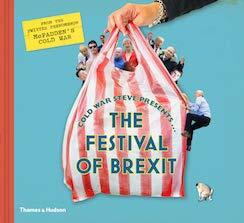 Newham Bookshop customers can attend this event FREE of charge. Click here for details. While we are waiting to put up new signage, we are pleased to display two banners for the time being. Do you like them? Email or tweet your comments. 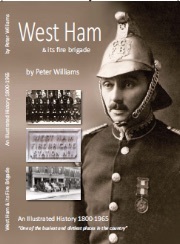 Local historian, author and friend of Newham Bookshop, Peter Williams has published a book on the history of West Ham and its Fire Brigade. 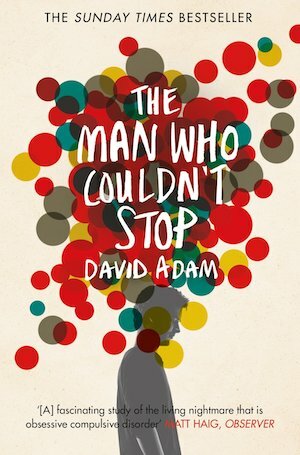 This illustrated book weaves together local history with an account of the fire service in West Ham from 1800 to 1965.